In 2015-2016 the SAISD Foundation funded 300 grants impacting 30,000 students. View our gallery to view grant awards and grants in action. Each year the Inspire Awards honors distinguished alumni from SAISD and innovative teachers. View our gallery to see past honorees and supporters of this event. This event has grown to over 3,500 participants from across our district as well as community supporters. View our gallery to see highlights from the event. 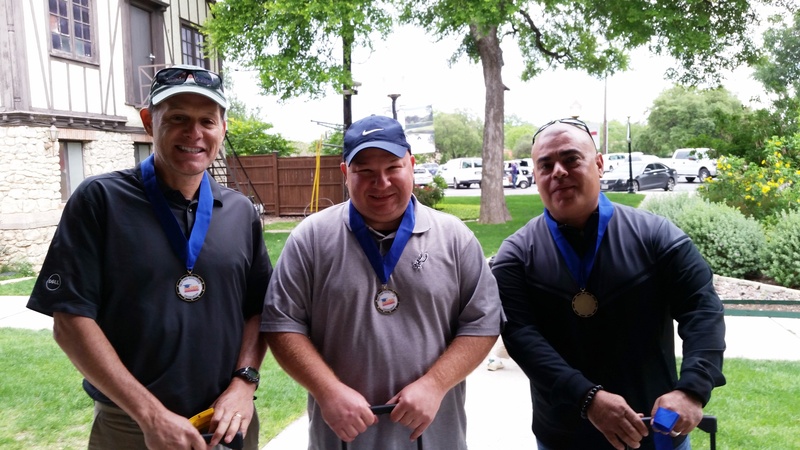 This tournament raises critical funds for our teacher grant program. View our gallery to see participating teams and sponsors of this event. 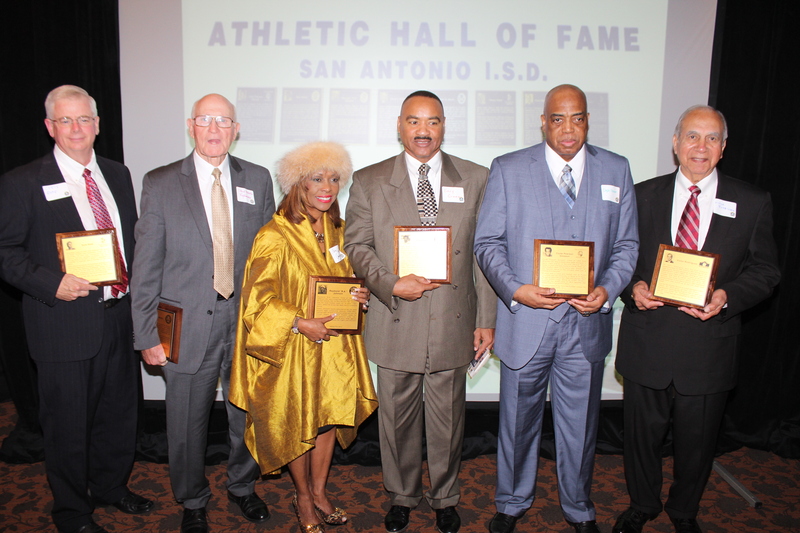 This event honors the rich tradition of athletics in SAISD. View our gallery to learn more about our past honorees and event supporters.